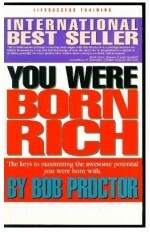 March 2010 Book Club Selection Bob Proctor You Were Born Rich | WHAT’S UP WITH THAT GREAT BOOK YOU NEVER FINISH READING? 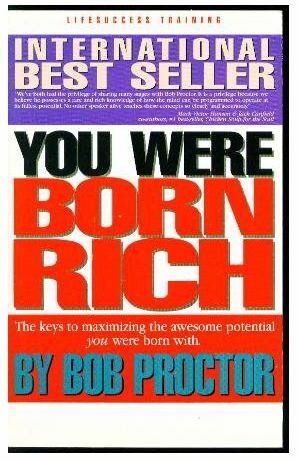 Good blog! I truly love how it’s easy on my eyes and the info are well written. I am wondering how I may be notified whenever a new post has been made. I have subscribed to your rss feed which ought to do the trick! Have a nice day! Thanks for the heads up. We will investigate.